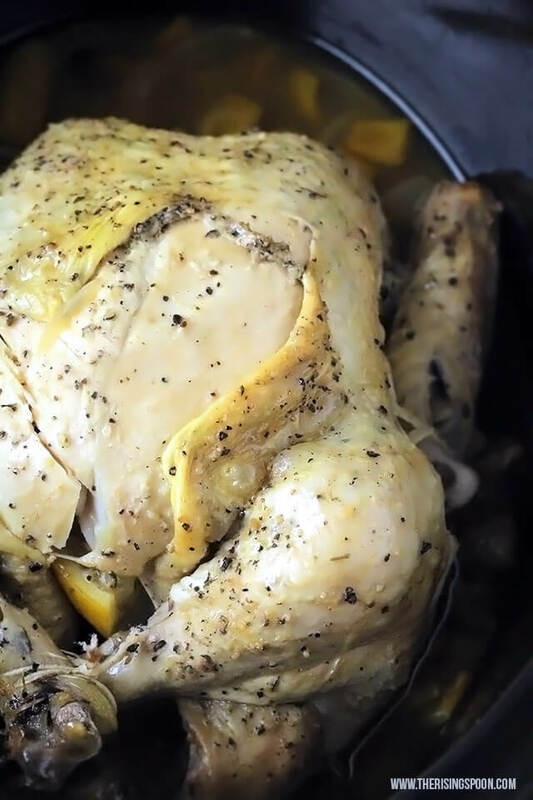 An easy slow cooker chicken recipe featuring fresh lemons, lemon pepper seasoning, and whole chicken. 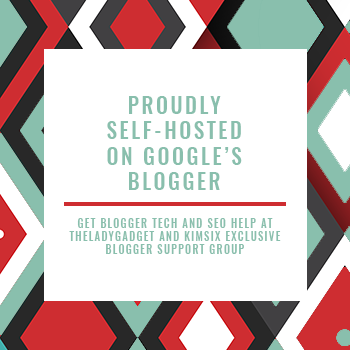 This is going into my weekly rotation! 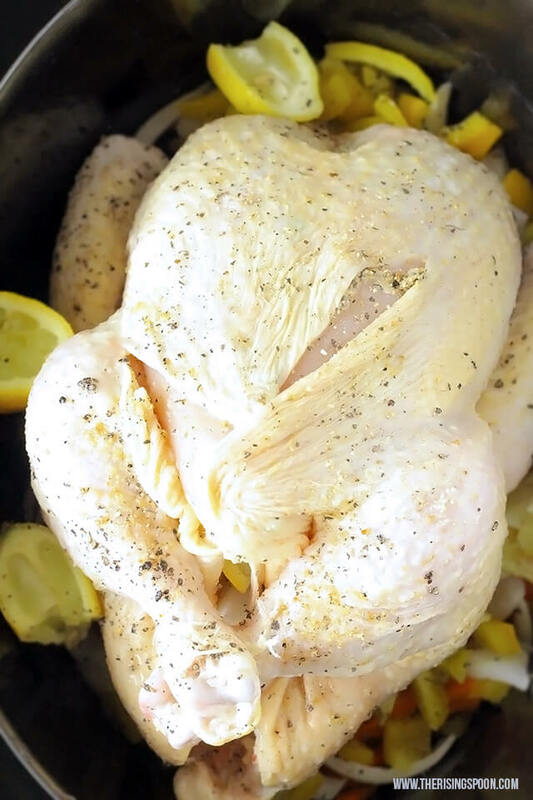 Love cooking whole chicken recipes in the oven? 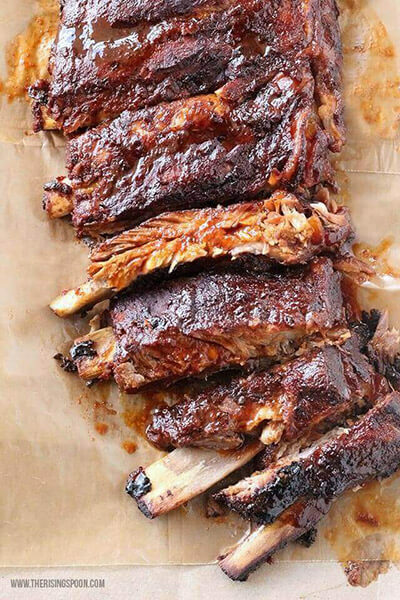 Time to take a break and let the slow cooker work its magic. Trust me, you won't miss all the heat and babysitting required (to make sure it doesn't overcook) when you're roasting a whole chicken. 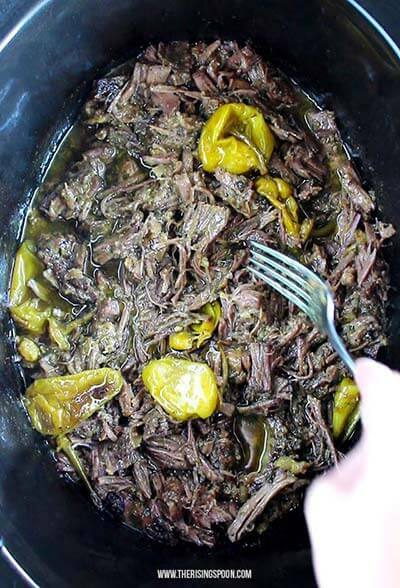 Guys, this slow cooker technique has truly blown me away! 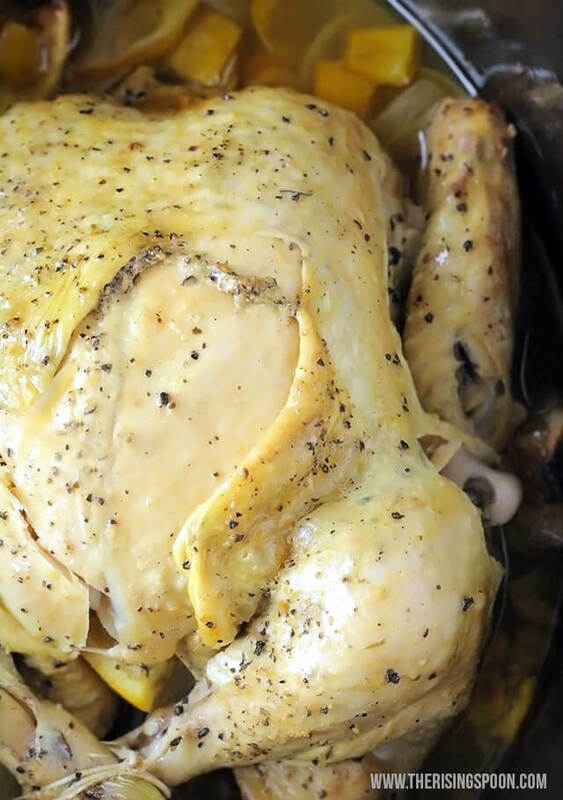 It is such an easy and frugal method for cooking a whole chicken. 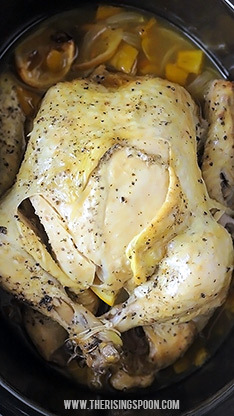 In about 4 hours on high or 8 hours on low (give or take depending on the size of your bird), your crock-pot will yield the most tender, fall-off-the-bone chicken you've ever eaten. And the best part is you can make double duty of the whole chicken all in the same pot! 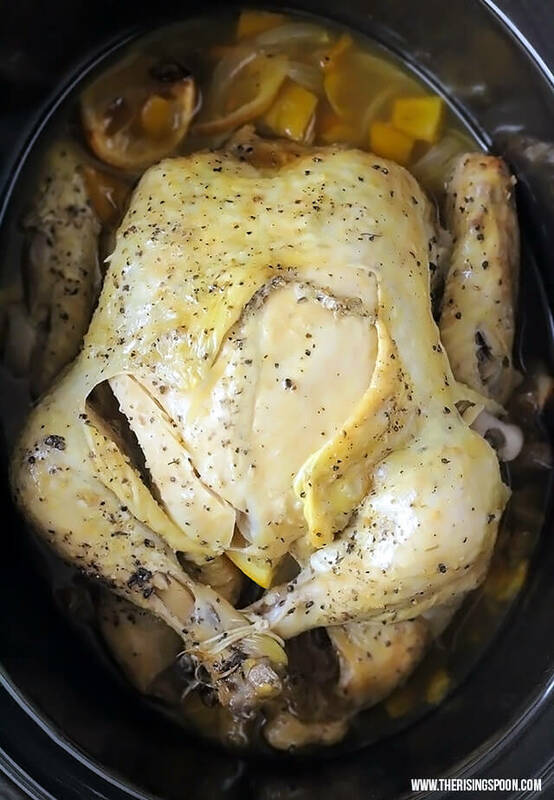 Save the succulent chicken meat (and juices) for a variety of recipes, then place the bones back in the slow cooker with some vegetable scraps, apple cider vinegar, and purified water to make your own healthy and nutrient dense homemade chicken stock. If you fix this once a week, shred every last bit, then portion it out into separate containers for freezing, you'll have plenty of chicken on hand for meal planning or quick meals on the fly. And if you need ideas for simple sides to serve with the slow cooked chicken try my easy coconut rice with coconut milk, turmeric roasted potatoes, and balsamic oven-roasted green beans (all cook in about 30 minutes or less) for a quick meal that reheats well for lunch or dinner. There are a bazillion and one ways to season chicken. Okay maybe not that many, but a lot. I could have opted for a classic herb and butter combo with rosemary and thyme but decided on lemon pepper. Why? Because...deliciousness! The lemon peel provides a bright, fresh flavor combined with a spicy bite from the cracked black pepper, all mixed with the savory addition of onion and/or garlic powder. Simple enough. Also, lemon pepper works well in leftovers, which I factor into my recipe making decisions when I'm cooking a larger piece of meat (like this 3-4+ lb chicken). I don't want seasonings that'll overpower the flavors of whatever I plan to use the chicken for in later dishes. And since I can't get enough of lemon these days, I added fresh squeezed lemon juice and threw the rinds in with the chicken while it cooked. Best decision ever! The liquid that forms as the chicken slowly cooks (which is actually the super nutritious gelatin) tastes divine with lemon! In my rush to season every little bit of meat with lemon pepper seasoning, I manhandled the skin. I tried channeling my inner Julia Child and got all up in there (to put it delicately) with buttery seasoned hands (no extra wine for help), which resulted in a well seasoned and uber delicious chicken, but this left the skin all ripped around the breast area. Hence why my pictures are not all Martha Stewart Thanksgiving Special perfect. Whole chicken recipes don't tend to photograph well period, so I think you'll forgive me. The ripped skin didn't bother me in the slightest cause I'm not a big fan of chicken skin in the first place unless it is SUPER crispy. I only tolerate chicken skin on fried chicken or extra crispy wings. That's it! However, if you're a fan of crispy chicken skin, you're going to want to pop this under the broiler at the very end, taking care not to overcook the chicken. For the rest of us, just make a point of seasoning underneath the skin (like I did) and take it off after it's done cooking. P.S. 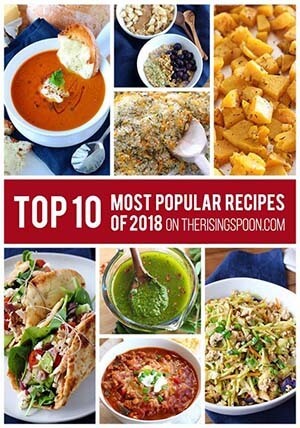 Feeling burnt out on chicken and not sure what to do with the leftovers? Check out my 20 ideas for using leftover chicken post! Pull the chicken out of the fridge and let it sit on the counter for a few minutes so it warms up a bit. This will make it easier to rub the chicken with spices and cooking oil so your hands aren't freezing. If you plan on cooking chopped veggies along with the chicken to serve with dinner, go ahead and prep them now. Peel and slice the onion, chop the carrots into chunks, and dice the bell pepper (or whatever veggies you're using), then layer them evenly along the bottom of the slow cooker. And while you're at it (before you start handling the chicken), go ahead and quarter the additional half an onion and two lemons. Just prep them now and leave them for the end. 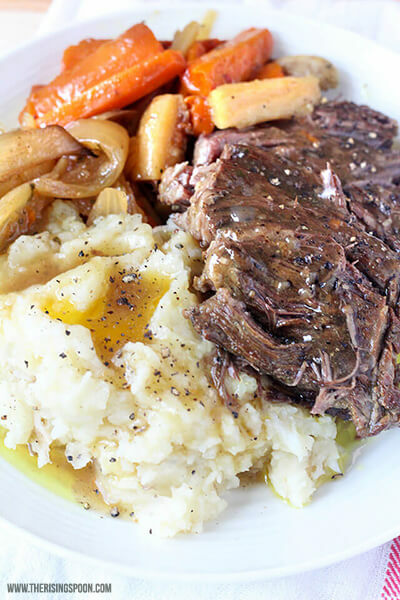 Since the skin won't get crispy in the slow cooker, you'll want to make sure as much of the meat is covered in seasoning before cooking. This means you're going to want to either cut open the skin to get greater access (like I did on the breast area) or gently use your hands to detach the skin from the meat and rub the seasonings underneath it. Whatever floats your boat. From here, you'll rub your cooking oil (if using butter go ahead and gently melt it first) all over the meat and skin, then season with the lemon pepper, garlic, cracked black pepper, and sea salt. If you don't want to wash your hands a million times in between spices, use a helper to sprinkle on seasonings or you can combine all the spices in a small bowl first. My 3.8 lb chicken took about 4 hours on high, but the second time I cooked it for longer and it dried out the breast slightly, so make sure to keep an eye on it near the end! What's your favorite way to incorporate lemon pepper chicken into a meal? Have any creative ideas for transforming the leftovers? 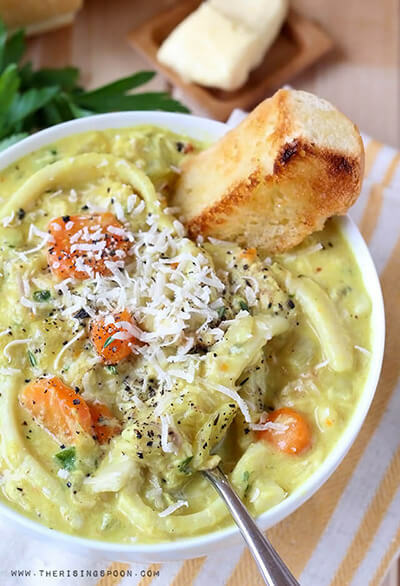 Looking for more Chicken Recipes and Slow Cooker Inspiration?